Learn how the Ashtar Command Chemtrail Protection Star Team with Alexandriah Stahr, can protect you and your family from the toxic effects and symptoms of Chemtrail Poisoning. 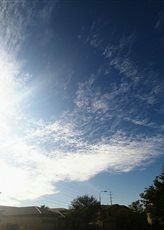 ChemtrailProtection.org is a website devoted to educating people who are interested in protecting themselves and their families from the toxic effects of Chemtrails. 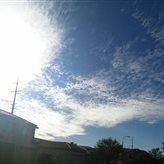 ChemtrailProtection.org is a website about Chemtrail Poisoning in general and offers a Holistic Bio-Energetic Healing Solution in particular, called The Ashtar Command Chemtrail Protection Star Team, to protect you and your family from the toxic effects and symptoms of Chemtrail Poisoning. Learn how the Chemtrail Protection Star Team can protect you and your family. by Rev. Alexandriah Stahr and the Star-essence Temple. developing energetic solutions for all life issues. (c) 2017 Alexandriah Stahr, Star-Essence Inc.
Request Your First Time Caller Consultation Now! Chemtrail Protection.org assumes some understanding of the dangers of Chemtrails. If you want more information, we offer links to other chemtrail websites. 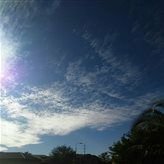 Chemtrail Protection is a website dedicated to educating people about Chemtrail Poisoning and offering them the solution of Chemtrail Protection Star Team. 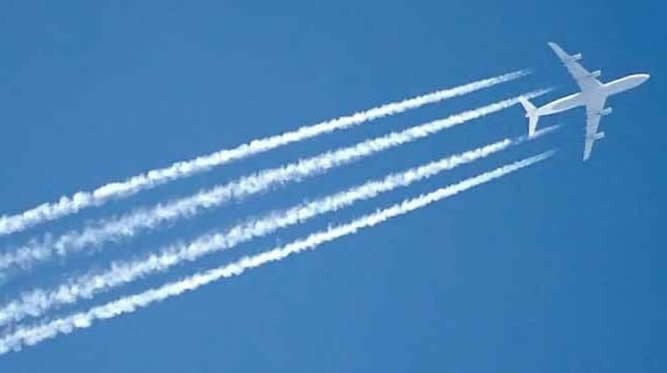 Chemtrails vs Contrails - What is the difference? Chemtrails benefit the pharmaceutical industry. Pharmaceutical companies keep people sick by creating disease and then providing the solution. 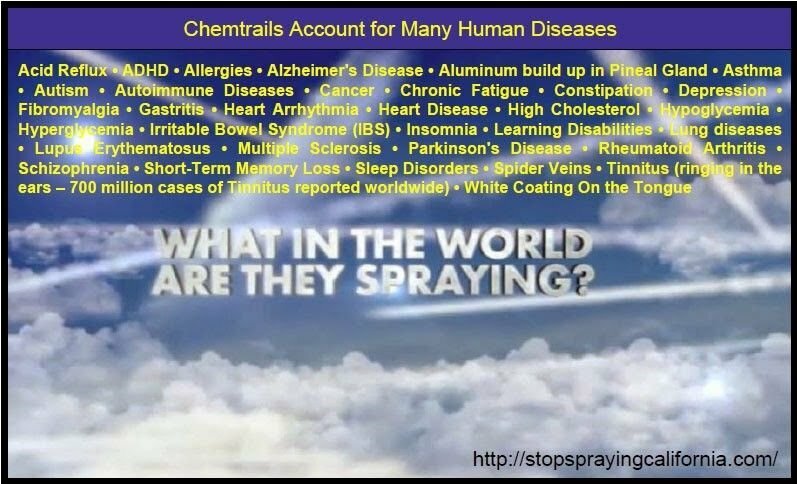 Common everyday health issues from Chemtrail Poisoning that most people think of as normal and that everyone suffers from. 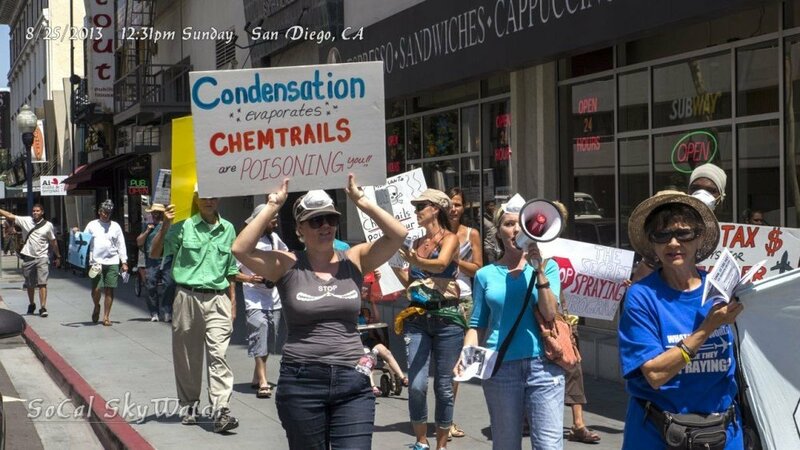 Chemtrail Protection is a one-of-a-kind bio-energetic program which neutralizes the negative frequencies, effects and symptoms contained within Chemtrails. Alexandriah Stahr is the Ashtar Command Energy Research Scientist, Energy Channel, Energy Healer and creator of the Chemtrail Protection Star Team Program. 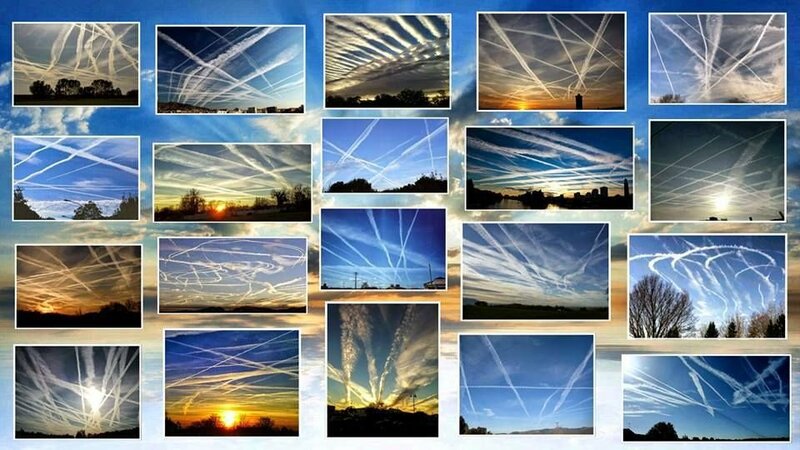 CHEMTRAIL SYNDROME: List of symptoms and the chemicals that cause it. What is Chemtrail Protection.org ? 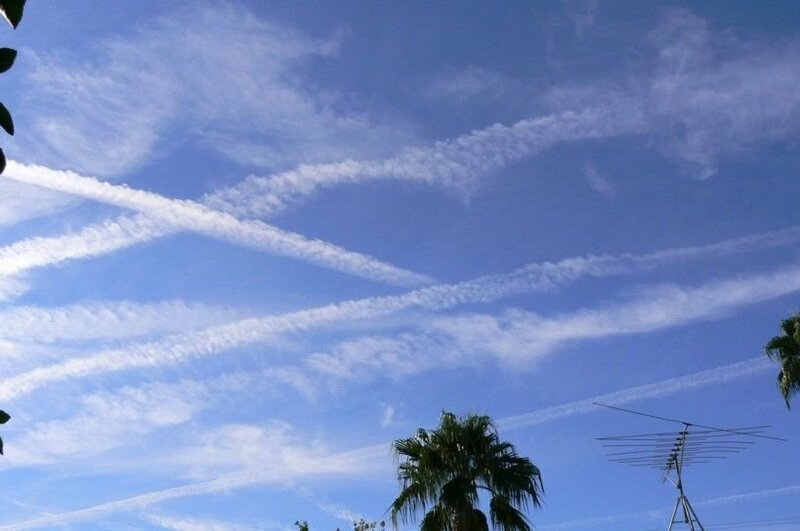 Chemtrail Protection.org is a website which educates people about Chemtrail Poisoning in general and offers an energetic solution to protect you and your family from the effects and symptoms of Chemtrail Poisoning. 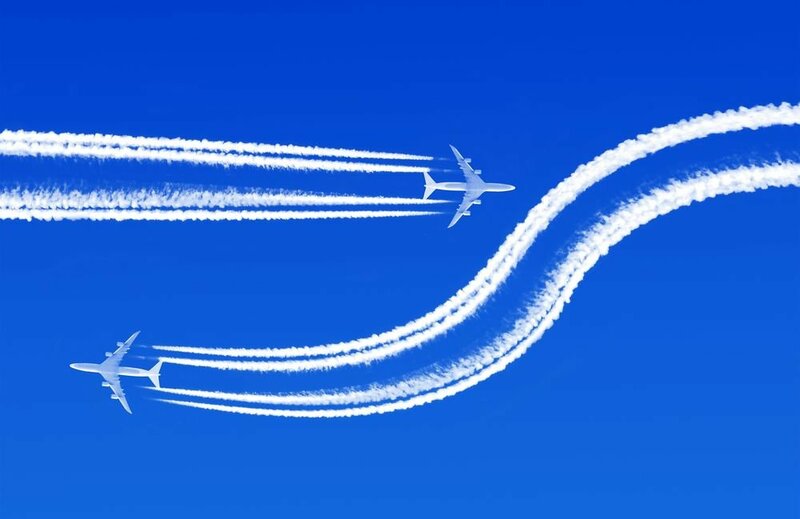 Contrails are the result of condensation. Jet engines spew out hot, humid air into an atmosphere that is cold and has low vapor pressure, the result is condensation. The water vapor coming out of the engine quickly condenses into water droplets and then crystallizes into ice. The ice crystals are the clouds that form behind the engine. This is why the streaks are called contrails, short for "condensation trails." To help explain it, scientists liken it to seeing your breath on cold days. 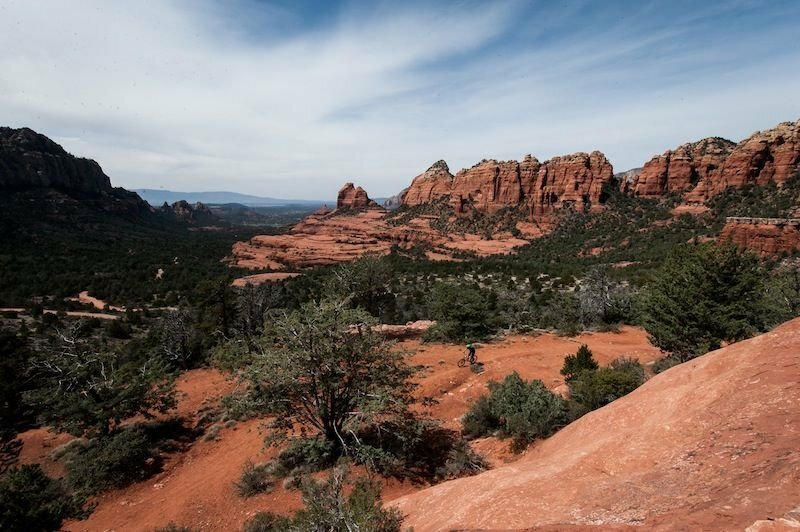 You may have noticed that puffs of breath dissipate quickly on drier days. 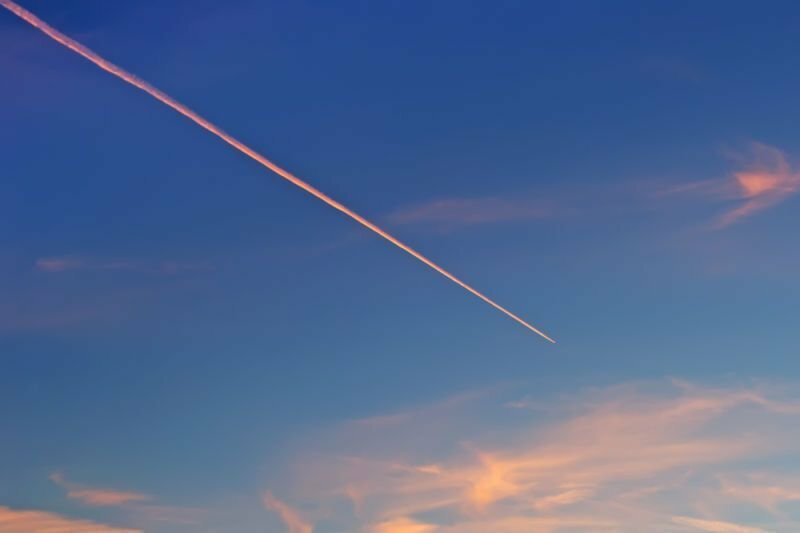 The same is true of contrails: When the atmosphere is more humid, the contrails linger, but when the atmosphere is dry, the contrails disappear more quickly. Chemtrails on the other hand are deliberately filled with toxic metals, chemicals and biological warfare products to poison the general public without their knowledge. 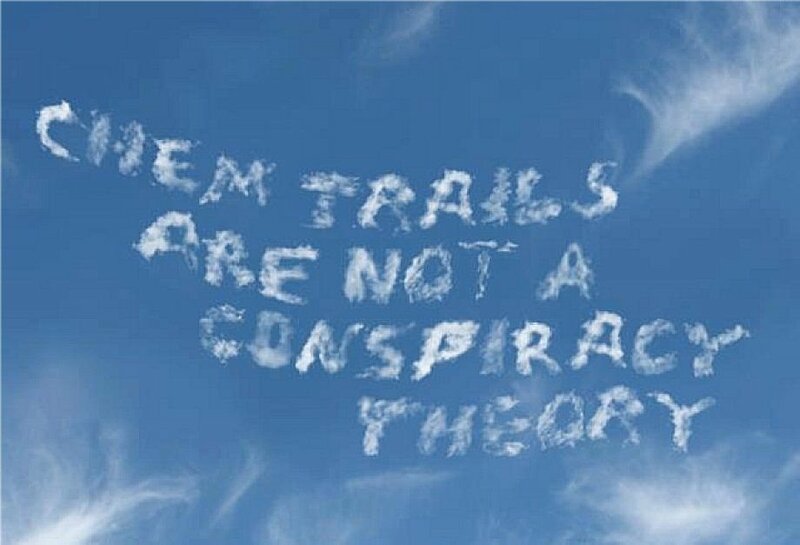 Dont let anyone tell you that Chemtrails are just Contrails. Watching the planes in the sky for a period of time will quickly show you the difference. Contrails dissipate quickly. Chemtrails linger and create greyish-white cloud cover that is harmful to human life in the form of poisonous air. It contaminates our water supply and poisons our earth so that our food supply is contaminated as well. Think organic food will protect you? Think again. Although you may get less pesticides, if it is grown in the ground, you are still being affected by Chemtrail Poisoning. Chemtrails are contrails which are deliberately filled with toxic metals, chemicals and biological warfare products to poison the general public without their knowledge. 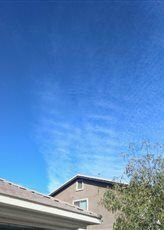 For more than a decade, first the United States and then Canada’s citizens have been subjected to a 24/7/365 day aerosol assault over our heads made of a toxic brew of poisonous heavy metals, chemicals, and other dangerous ingredients. None of this is ever reported by any mainstream media. 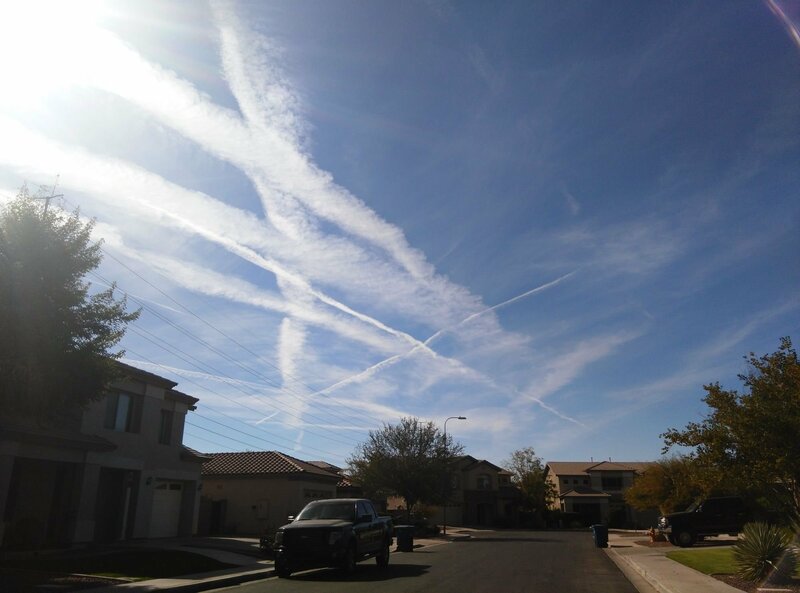 The US Department of Defense (DOD) and military have been systematically blanketing all our skies with what are known as Chemtrails aka as Stratospheric Aerosol Geoengineering. 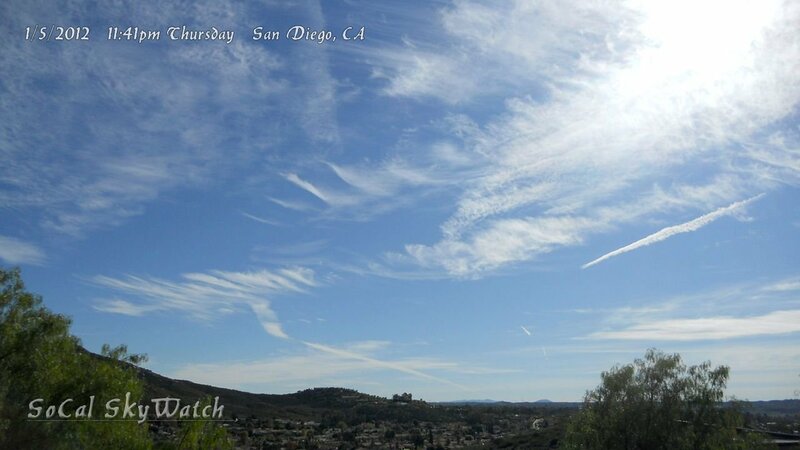 These differ vastly from the usual plane contrails that evaporate rather quickly in the sky. Chemtrails do not dissipate. 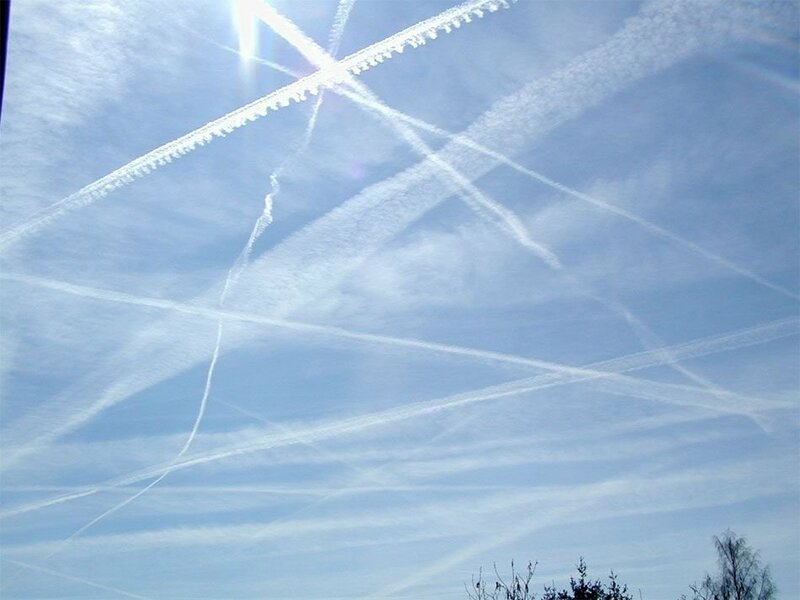 Rather, planes, fitted with special nozzles, release aerosol “lines” in the sky that do not evaporate. Multiple planes are deployed, flying parallel. 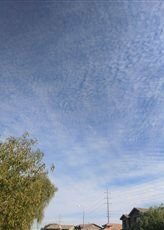 Soon the sky is blanketed with many grayish-white lines, often creating “checkerboard” patterns overhead. At first, these lines are thin but soon they expand and, in a short time, merge together. Our once blue sky has vanished and has been replaced by a grayish-white toxic haze that blots out and greatly diminishes our usual sunshine. 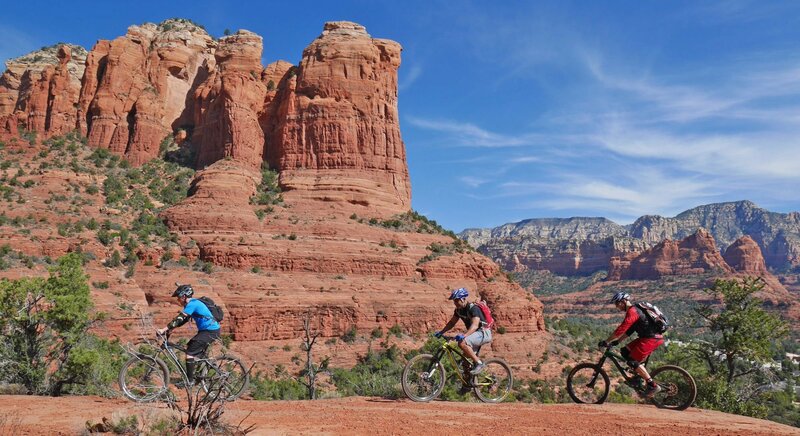 Arizona skies used to be known for their clear blue skies. Now they start that way in the morning but by afternoon become littered with Chemtrail Cloud Cover. 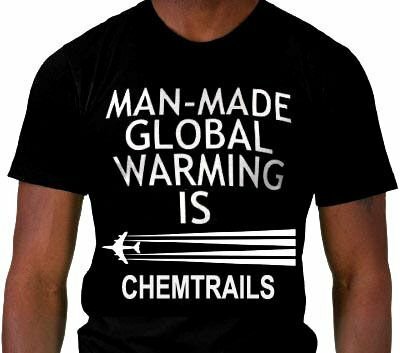 Chemtrails are the deliberate and large-scale intervention in the Earth’s climatic system. 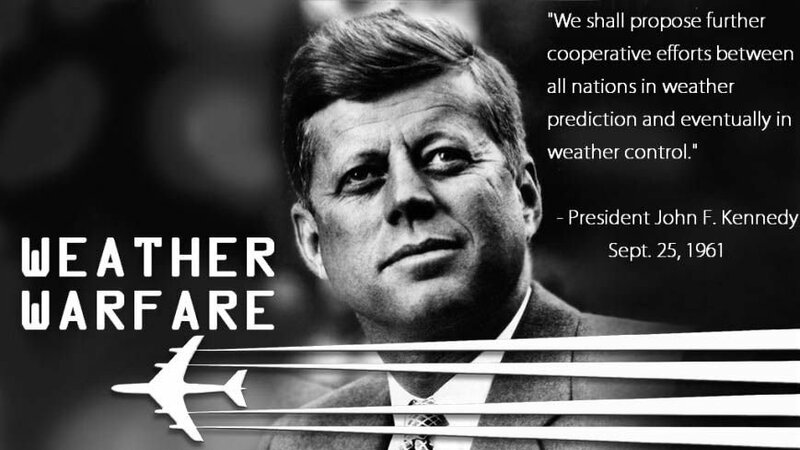 Simply put, it is the spraying of chemicals into the air via planes into the atmosphere. Independent testing by various 3rd party labs over the past decade, confirms that Chemtrails around the country contain a dangerous and extremely poisonous mix of chemicals that includes: barium, nano aluminum-coated fiberglass (known as CHAFF), radioactive thorium, cadmium, chromium, nickel, desiccated blood, mold spores, yellow fungal mycotoxins, ethylene dibromide, and polymer fibers. This is reported by various websites on the Internet. According to my own energetic research beginning in 1998 and more recently between 2014 -2016 they also contain biological warfare in the form of bacteria, viruses, parasites and what I have named UME's (unChristed Microscopic Entities) and UBF's (unChristed Biological Frequencies). The corresponding neutralizing energies of both physical and energetic poisons are what is in my Chemtrail Protection Star Team Program and what neutralizes the negative effects of Chemtrail Poisoning. Chemtrail Syndome is any health issue caused by being exposed to Chemtrail Poisons. 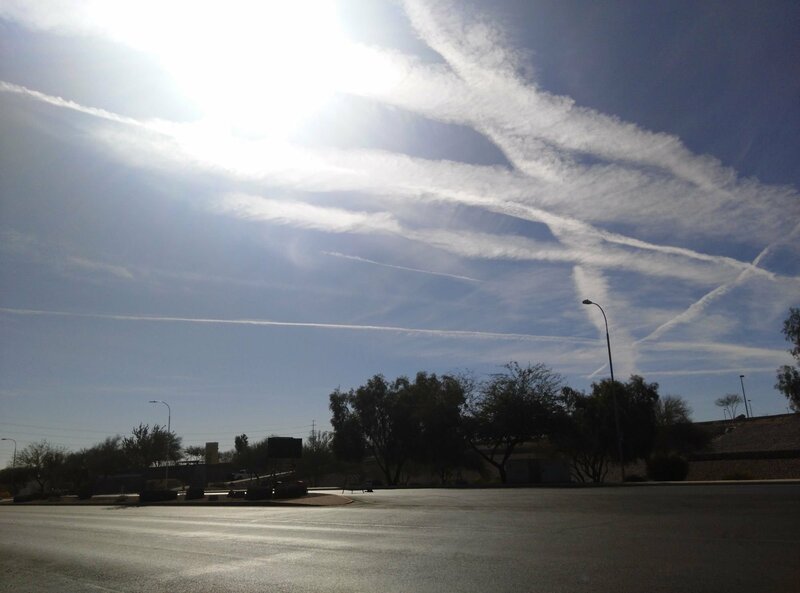 Chemtrails Poisons have caused : Respiratory Problems and Acute Respiratory Distress. Chronic Fatigue and Flu-like Symptoms. Chronic Headaches and Allergies just to name a few. Who is Behind the Chemtrail Poisoning? 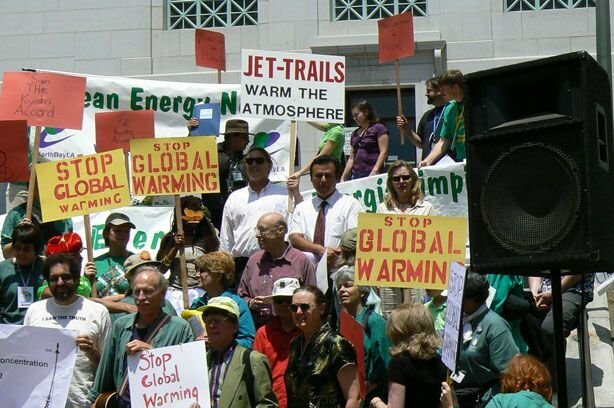 Who is Behind the Chemtrail Poisoning? Although there are many theories, the only one that makes any sense is that the Annunakki Controllers of the MATRIX aka Illuminatti, uses the Chemtrails as a way to selectively reduce the human population. Those that survive the Chemtrail Poisoning develop antibodies so that they can live in a more toxic Earth that is slowly being turned into a swampy alien reptilian environment. Some have asked the question, "If Chemtrails are worldwide, doesn't this affect the Annunakki Controllers as well?" I received two different answers from my Star Team Guides to this question. First, some Humans have Annunakki/Human Hybrid DNA, and are immune to the Chemtrail Poisons which enables them to develop the anti-bodies needed to survive. Secondly, The Illuminatti has created medicines to give to those they deem worthy of protecting. Either way, they have their protections. Now you too can have yours! Alexandriah Stahr created the Chemtrail Protection Star Team Program to transmit positive energies to neutralize the negative frequencies in the Chemtrail Poisons. This is a form of bio-energy medicine which normally requires a computer to transmit. Alexandriah does not need a computer to provide these energies to you and your family. 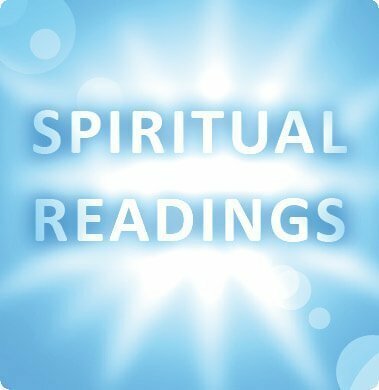 She has been blessed with this as one of the many energies that she channels from the Christed Beings in the Christed Realms to assist her with her many healing programs that she has offered over the last 30 years. 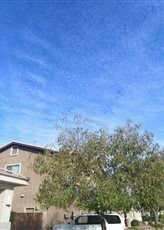 How Can I Protect Myself and My Family From Chemtrails? There are four things that you can do to protect yourself and your family from Chemtrail Poisoning. First is Awareness. Second: Educate yourself about Chemtrails and monitor the health issues of yourself and your family through this new awareness. 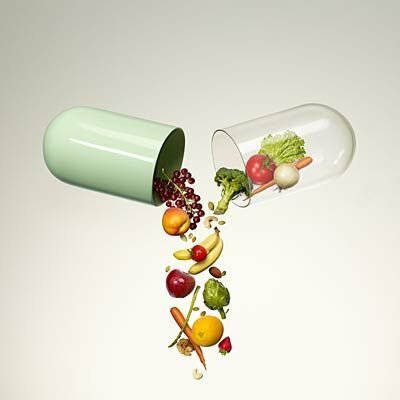 Third: Keep your immune system strong through healthy eating habits which include vitamins, minerals and supplements. Fourth: If you want stronger protection, call Alexandriah Stahr for your First Time Caller Consultation and find out how to join my Chemtrail Protection Star Team for yourself, your family members, pets and even your property. 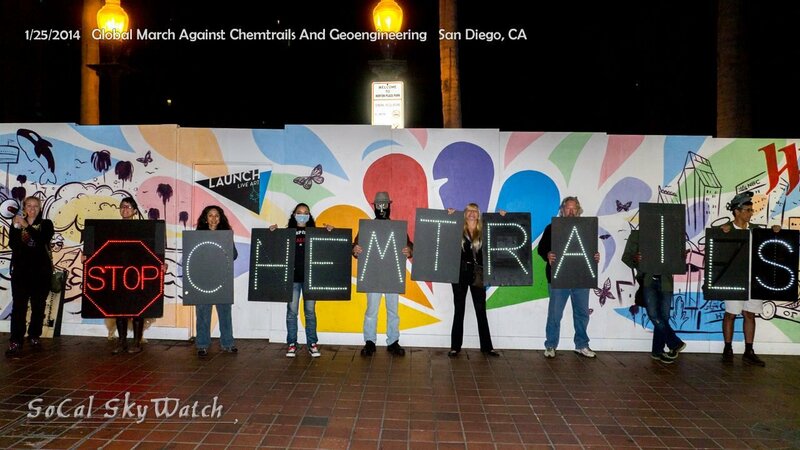 What is Chemtrail Protection Star Team? 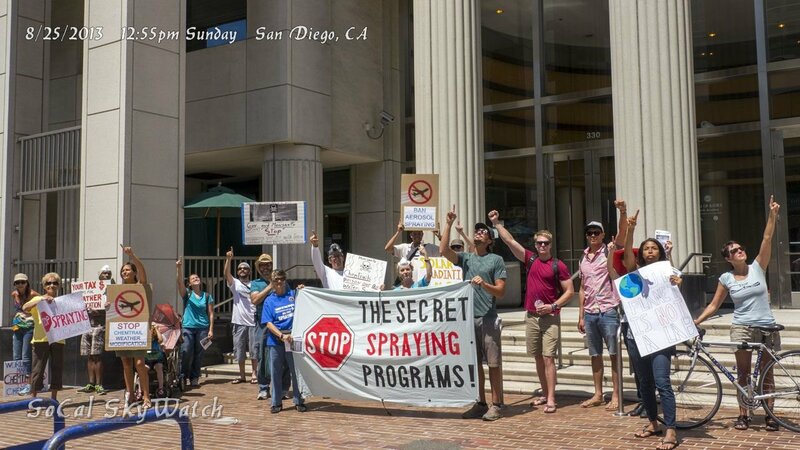 Chemtrail Protection Star Team is an energetic protection program that neutralizes the negative frequencies contained within Chemtrails. The Chemtrail Protection Star Team Program protects whoever is linked up to the Chemtrail Protection Star Team from experiencing the negative effects of Chemtrail Poisoning. Call Alexandriah for your First Time Caller Consultation today to find out how you can protect yourself and your family and save hundreds or thousands of dollars a year in medical and pharmaceutical bills. Chemtrail Protection Star Team 1st 30 days - includes 1st 30 days, initial linkup and activation only. NO Consultation. Vitamin & Mineral Support for Biological Protection Star Team - Includes 1st 30 days, initial linkup and activation, NO consultation. 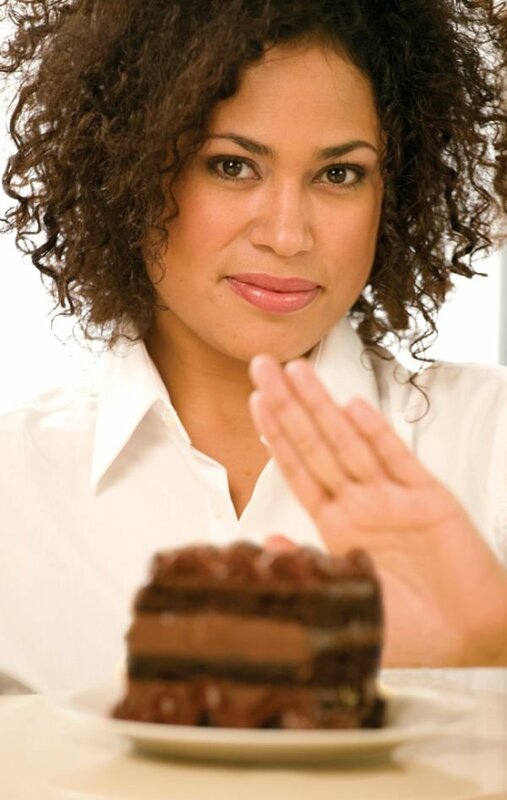 Appetite Suppressant Lavender Ray Star Team - Includes 1st 30 days, initial linkup and activation, NO consultation. Help Alexandriah Stahr and the Star-Essence Temple in it's Planetary Mission to Free Humanity From the MATRIX by 2045. 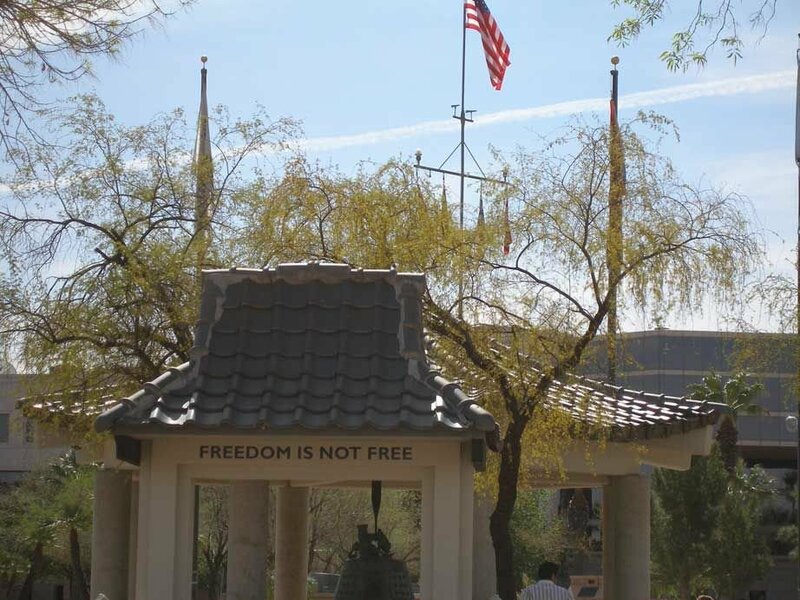 The Chemtrail Protection Star Team Program is just one of many programs that Alexandriah creates for both her private clients and all Humanity in the fulfilment of this mission. Alexandriah's private practice is what supports all of the services provided by the Star-Essence Temple. Alexandriah spends several hours daily doing Planetary Work for which she is NOT paid. She must balance her time and resources between private clients needs and the needs of all Humanity. Because the work she does on a planetary basis is done without compensation, it goes at a much slower pace. 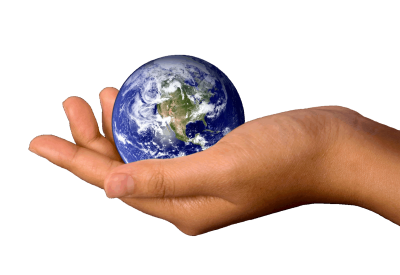 If you live on this planet, Alexandriah's work has already benefited you. You can thank her for her work and tithe to "Help Make the Chemtrail Protection Star Team Program Available to All Humanity." Any and all amounts will help support this planetary effort. Allergy Protection Star Team added to the Chemtrail Protection Star Team and gets results for my 8 year old daughter by Conscious Participator. My Websites Page is an Ashtar Command Directory of Websites by Alexandriah Stahr. 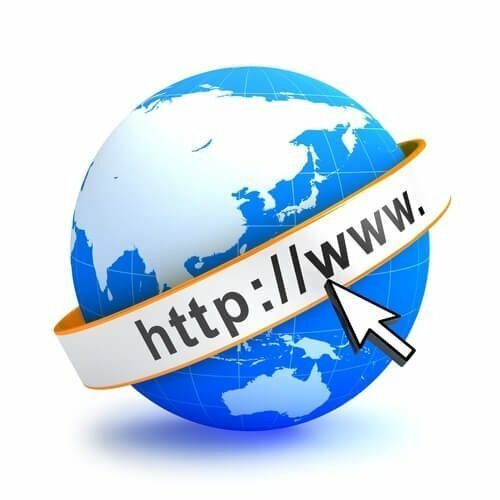 These websites are all new for 2016 and 2017 and have been consolidated from multiple other sites that have been on the Internet since 1996. If you don&apos;t see what you are looking for, as always the best way to find out how I can help you is to just schedule a First Time Caller Consultation. I will honor the First Time Caller Consultation for "Returning Clients" as well, if you need a "Follow Up Consultation." Schedule your 1st Time Caller Consultation with Alexandriah Stahr and request your 1st Time Caller Special. Learn more about how Alexandriah’s Chemtrail Protection Star Team Program can protect you and your family. If you are outside the USA, you can contact her via SKYPE.